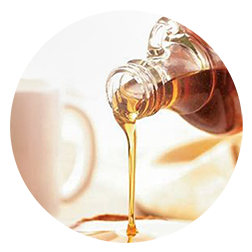 Canadian Maple Syrup | TURKEY HILL SUGARBUSH LTD.
Turkey Hill Sugarbush Ltd. has been a leader in the Maple Syrup Industry supplying high quality pure maple syrup and maple syrup related products since 1976. Our administration staff has well over 150 years of combined experience in the maple syrup industry. Combined with several dedicated employees being with us for 20+ years translates to a very competent team. 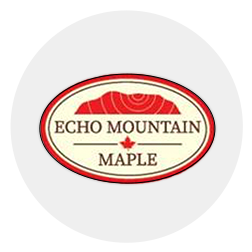 We carefully select only premium quality maple syrup from producers who meet our high standards for purity and taste.